A few weeks ago I posted a pic on Instagram showing me in the process of dying my hair…well I’m finally getting around to sharing the results. So after months on swooning over all the naturalistas in the social media world with a gorgeous hair color, I discovered MOSEPJONES on Instagram! Her hair color (and hair) is so gorgeous, I absolutely fell in love! So of course I had to stalk look through her pics to see if she ever mentioned what products she used to achieve such a fab color! And lucky me she did! 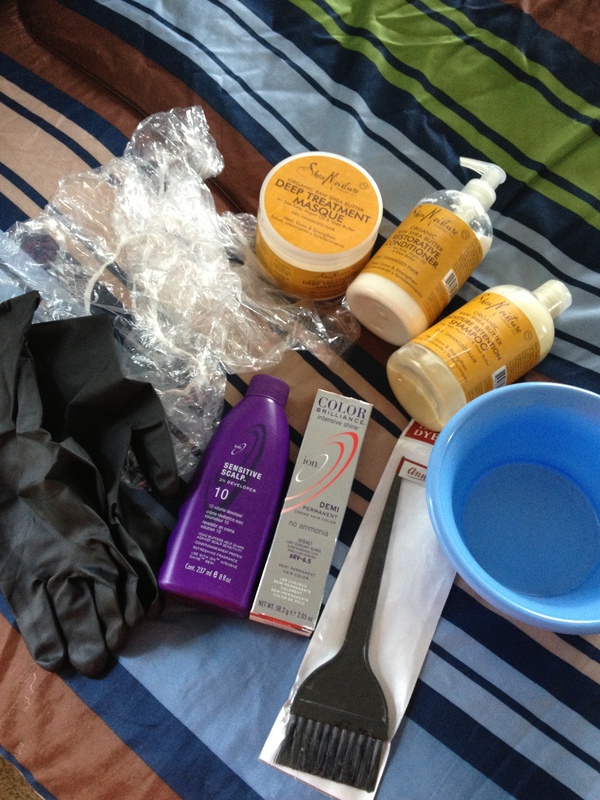 I did a little research on the products she recommended and headed to Sally Beauty a few days later…. I’ve seen Ion products in Sally Beauty before and even gave them a once over a few times. After researching I found that demi-permenant would be a good fit…it’s been a while since I’ve dyed my hair at home and I’ve become extremely cautious about what I do to my hair since I’ve gone natural. I like that the demi-permanent color last longer than semi-permanent color but isn’t as damaging as permanent color. And it gives me a chance to give the color a little test run before committing to a permanent shade. Check out the process below…. Washed, conditioned, product-free, dry hair in three sections. 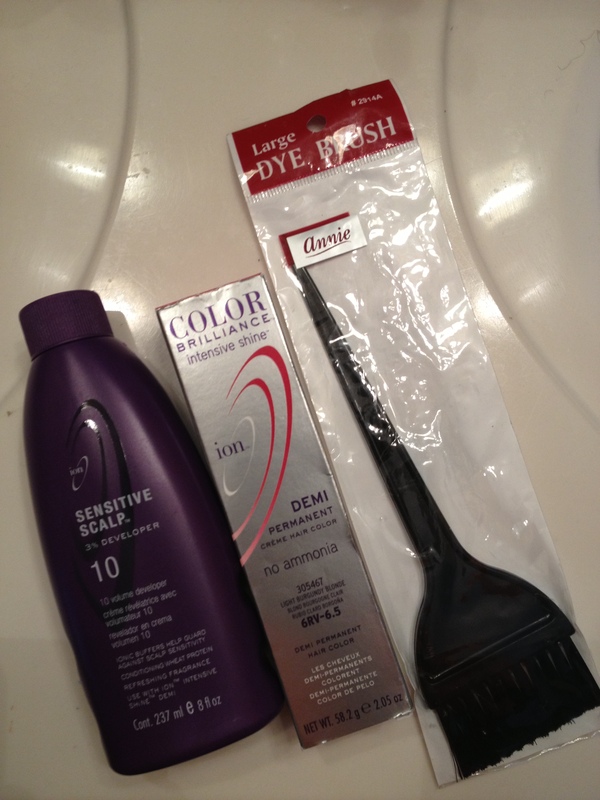 The mixture: 1 full tube of hair color and 1/2 bottle of developer. Ready to go under the dryer. 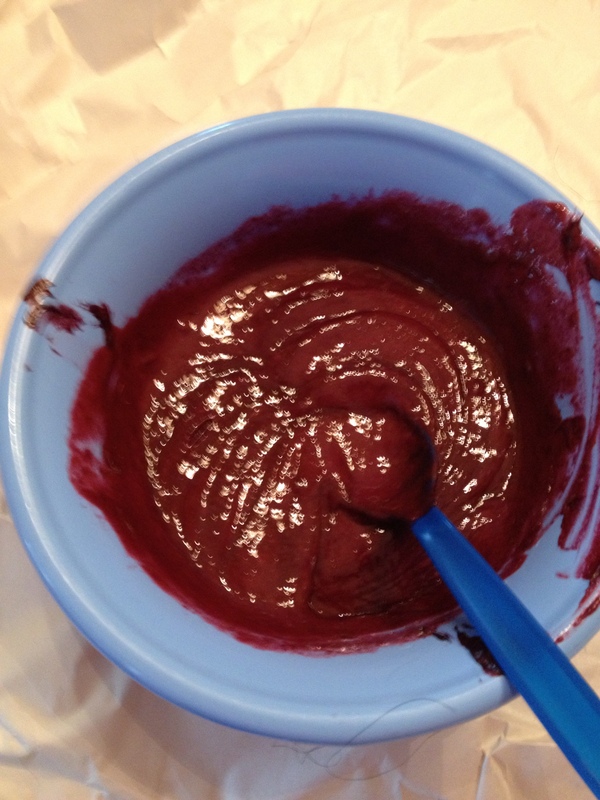 The Ion Demi-Permanent Creme Hair Color was so easy to use. I followed the directions on the packaging and no problems what so ever. 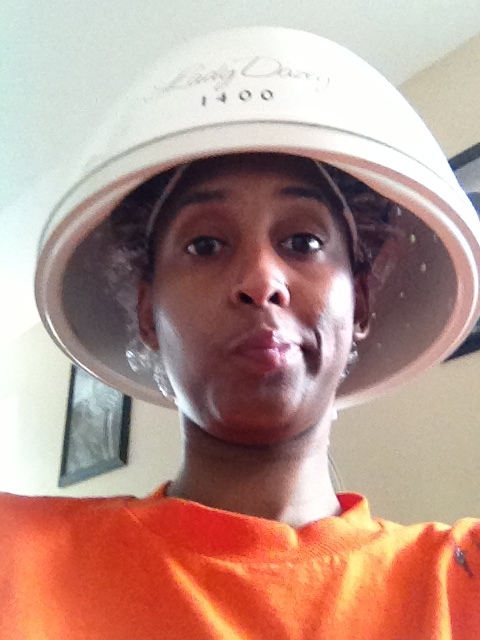 I did sit under the dryer an extra 5 minutes or so but that’s because I wasn’t quite sure when I went under…lol. Check out the final results…. 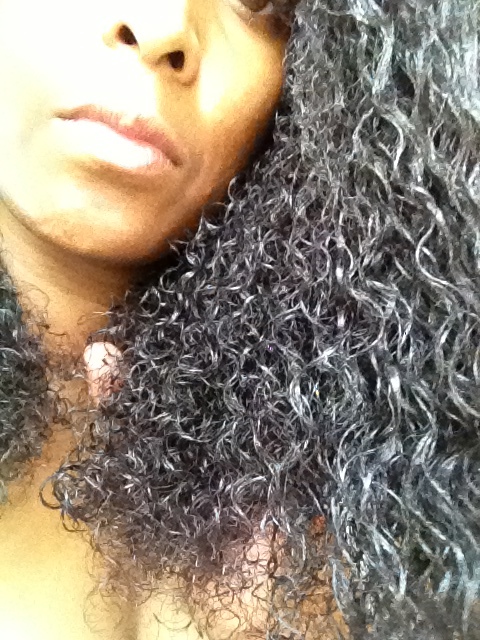 The immediate results…product free wet hair. 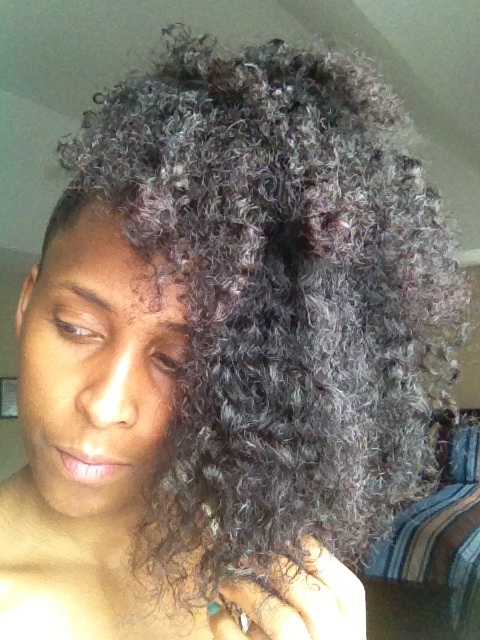 The results…twist out the next day. Well, I knew going in that the results weren’t going to be nearly as red as I would have liked or even close to that of MOSEPHJONES. But you do see a hint of red…*sigh* in the light. I’m going to keep like this for a few weeks before attempting anything else. I have discovered a salon in my area that specializes in natural hair so I might hit them up for a consultation and see what they know about dying natural hair…maybe. So what do y’all think of the results? Do you think I should keep my natural hair this shade or go a little redder (if that’s a word)? What are thought about dying natural hair? 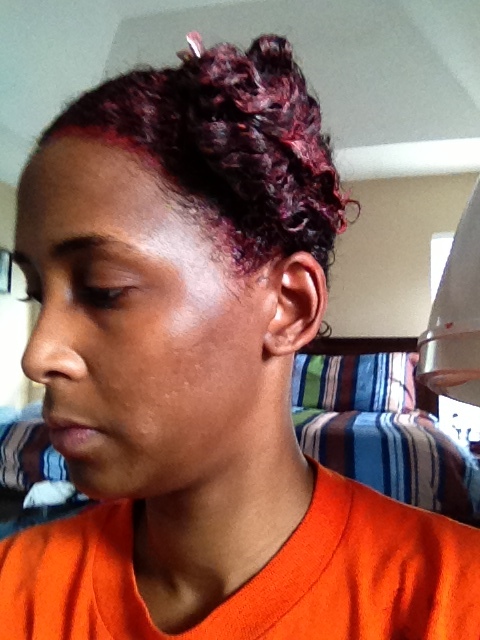 This entry was posted in Product Review, Savvy Cruls, Savvy Tutorials and tagged Beauty, Demi Permanent Hair Color, Dying Natural Hair, Ion Demi Permanent, natural hair, sally beauty, twist out on June 24, 2013 by Roni the Savvy Housewife. 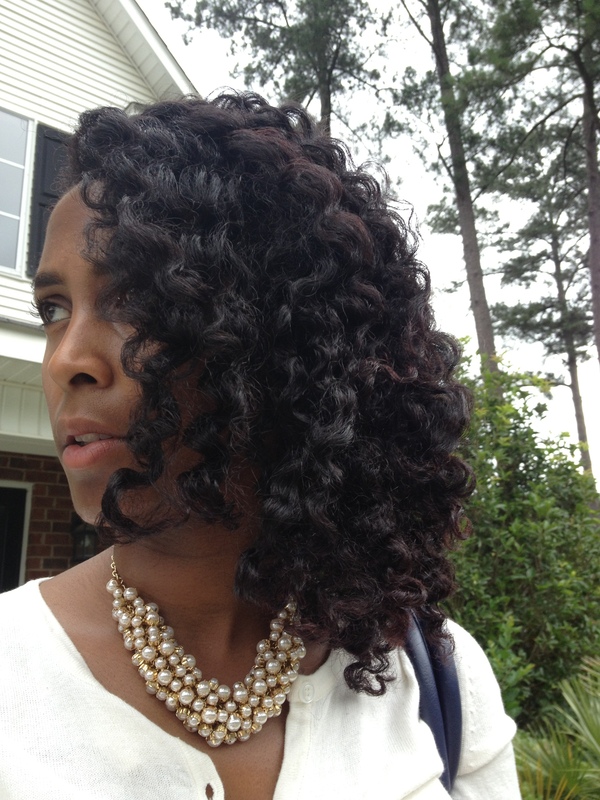 Reblogged this on Lavender's Naturals Hair Alliance. Thanks for posting. 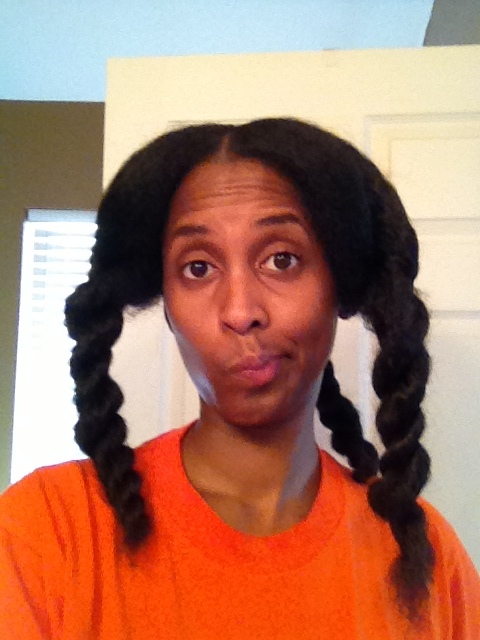 I re-posted it to my natural hair blog! Your hair looks beautiful but a little more red may look hotter. Nice. Your hair looks beautiful but a little more red may look hotter. (Well, to me). Nice. Love your hair and some highlights would be awesome too! I would suggest a professional for that though…LOL!!! I think wait awhile as well and try a little more red. That would look great and be a good change too. Very nice! I think you could go a little more red. Your hair is gorgeous!!!! Thanks so much! I agree…I think a little more red will do the trick. A little more red would be gorgeous!